SEED Launch At St Helens Girls HS.. SEED activities was launched at Lourdepuram St Helens Girls HSS by planting sapling at school premises.. 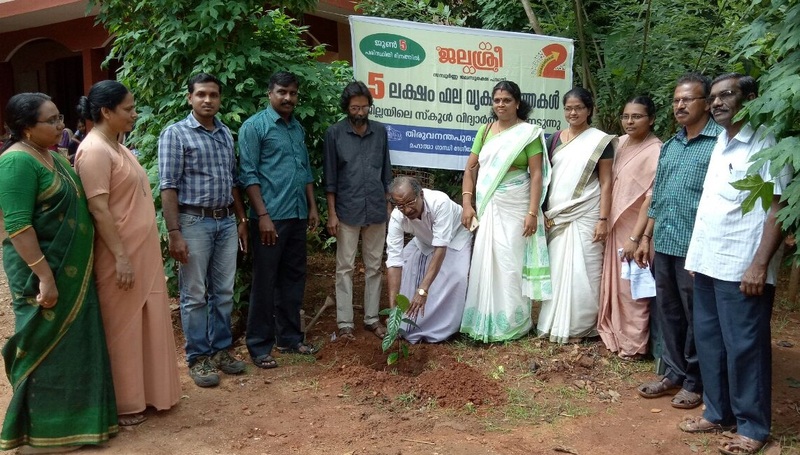 The activities of SEED has been launched at MCHSS Kottukalkonam by planting sapling in school premises.. Environment Day Celebration At Edava Jawahar School.. 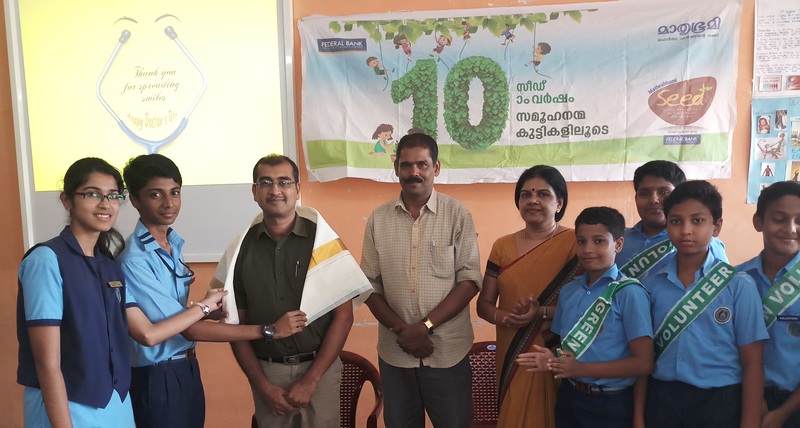 SEED members of Edava Jawahar School distributed saplings and Cloth bag and took pledge on Environment Day..
Kanyakulangara GGHSS Rally On Environment Day.. 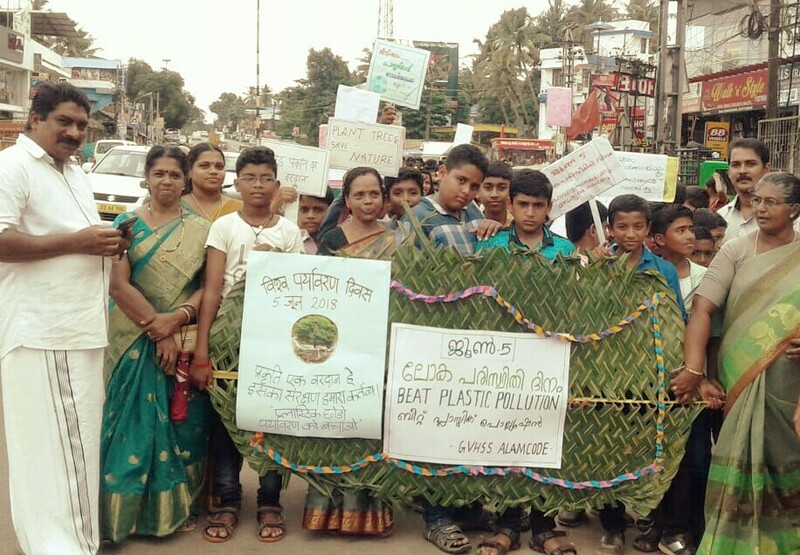 SEED Members of Kanyakulangara GGHSS conducted rally and spread awareness for reducing plastic.. Environment Day Rally Of Alamcode GVHSS SEED Members.. 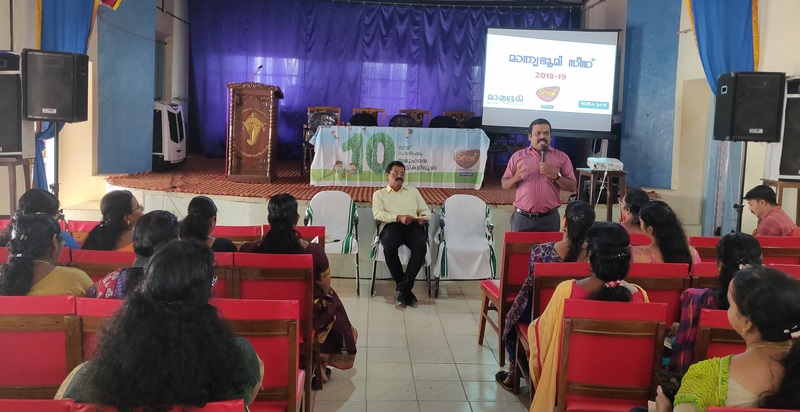 SEED Members of Alamcode GVHSS organized a rally creating awareness on reducing use and promoting reuse of Plastic to the Public.. 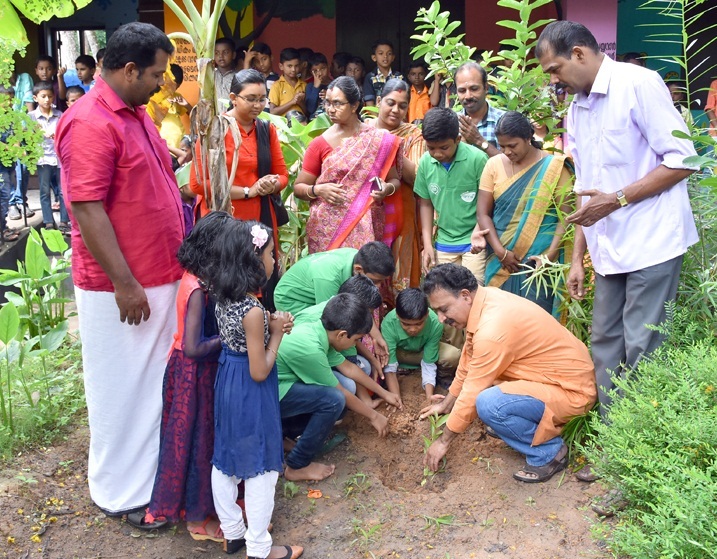 SEED Inauguration At Edavilakom GUPS..
Edavilakom GUPS started their SEED activities by planting sapling at school premises..
Oceans Day Celebration By Bharathiya Vidhyabhavan SEED Members..
Manvila Bharathiya SEED Members Honouring Doctor.. 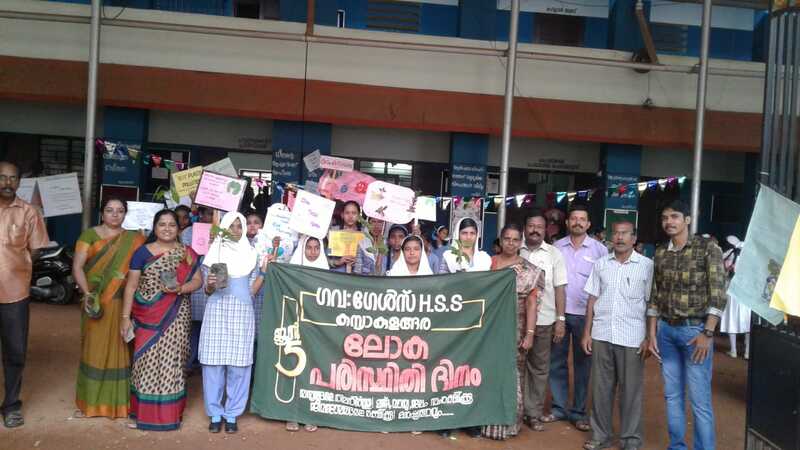 SEED Members of Bharathiya vidhyabhavan Manvila honouring Medical College Doctor as part of Doctors Day celebration.. 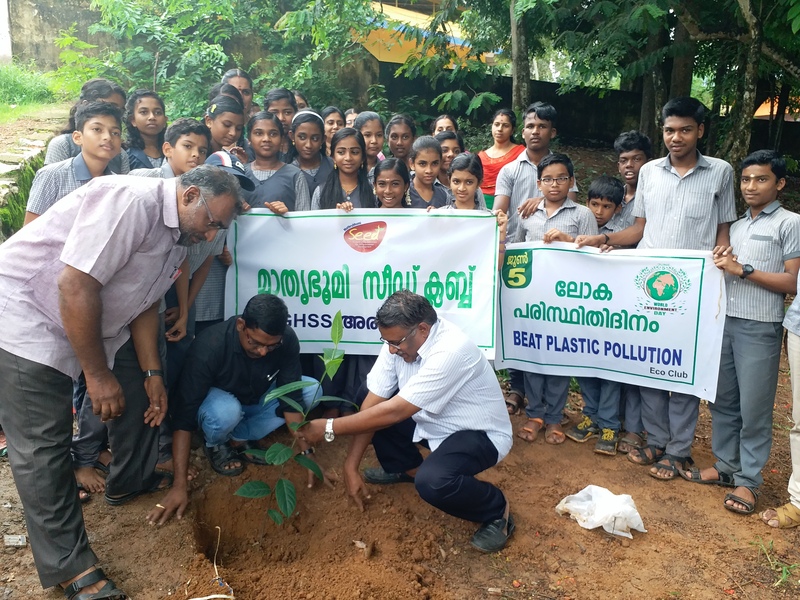 SEED Members of Aruvikkara GHSS started their SEED activities by planting sapling in school premises..